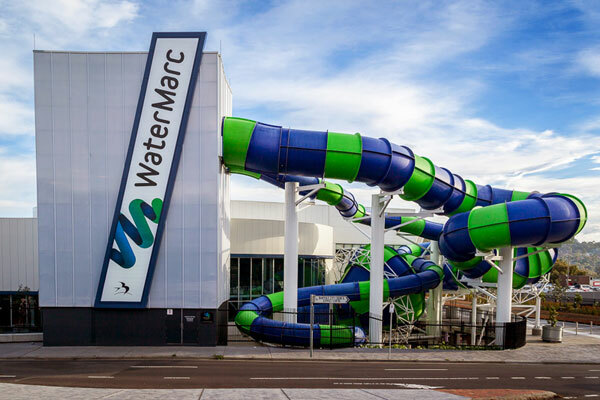 WaterMarc is the largest aquatic and leisure facility in the northern region of Victoria and is home to the premier gym and indoor swimming pool in the area with a wide range of fitness classes and training programs. 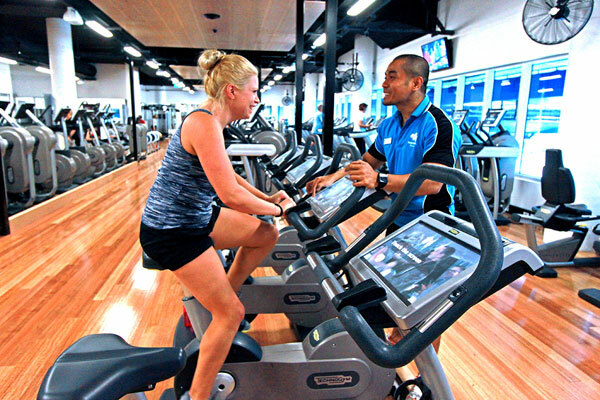 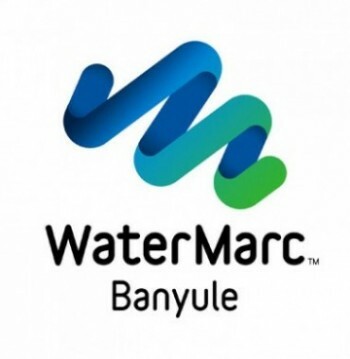 This Banyule City Council project is a leader in the provision of health and leisure services with facilities that will continue to deliver excellent results from the first time casual swimmer to the most dedicated of exercisers. 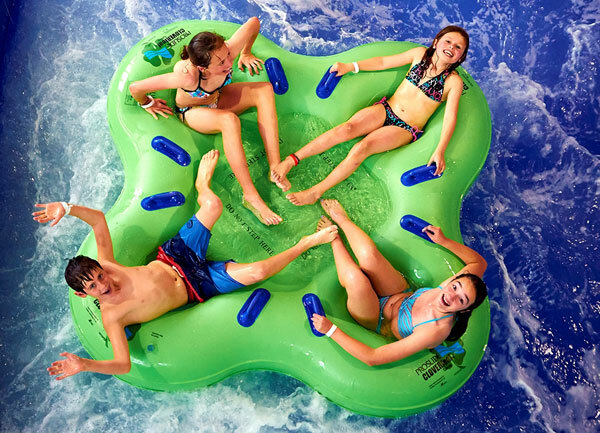 There is something for everyone, and ensures you’ll want to return again and again, on your own, with friends, family or work colleagues – to a place that welcomes our regional community with wide open arms.